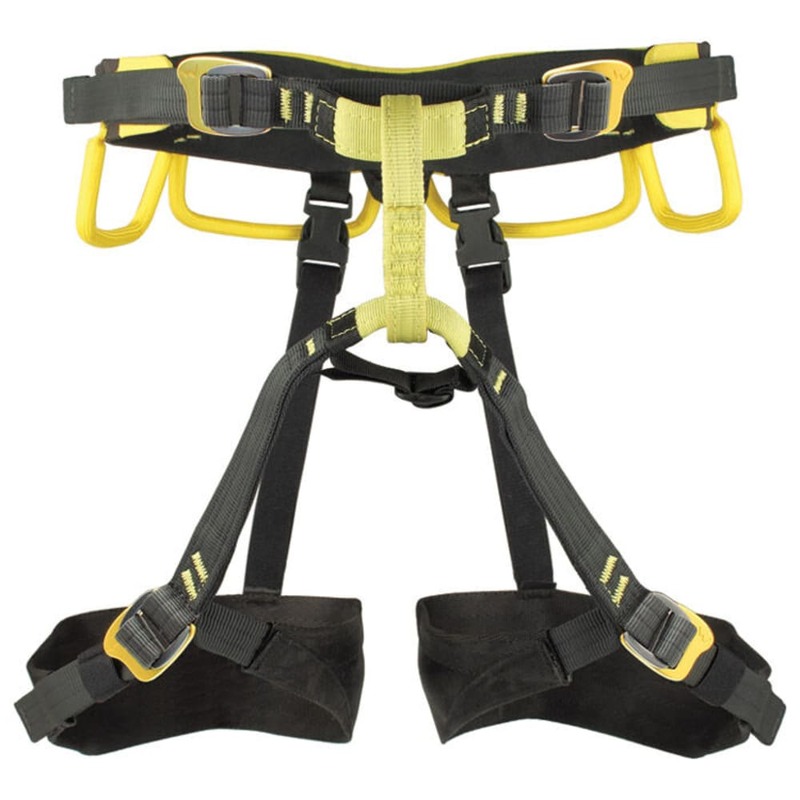 The first dry-treated harness on the market. Perfect for ice and alpine climbing. Two loops for attaching ice screw holders in addition to four gear loops. The Web-Core technology provides comfort by dispersing pressure across your waist and thighs. Simplicity and functionality wrapped into one very versatile harness. 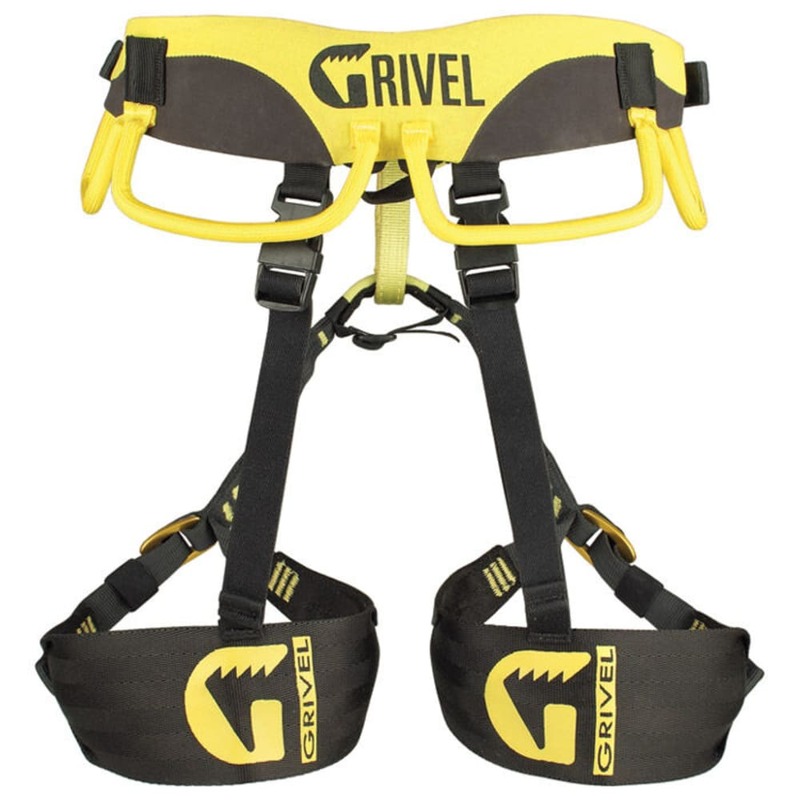 This product will be shipped directly from Grivel and will leave their warehouse in 2-3 business days. Eligible for ground shipping only.